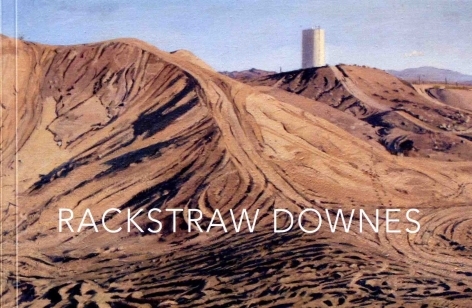 RACKSTRAW DOWNES, born in England in 1939, received his BA from University of Cambridge in 1961 and his BFA and MFA from Yale University in 1963 and 1964 respectively. 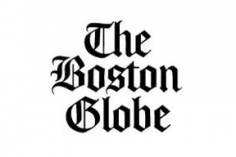 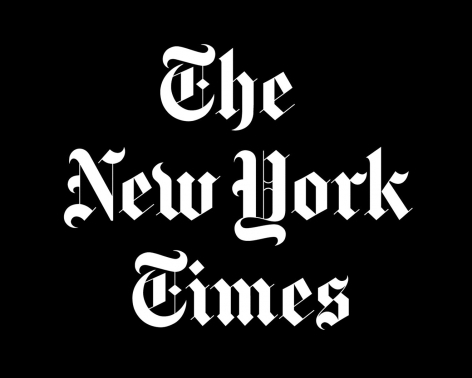 He remained in the United States, becoming a citizen in 1980. 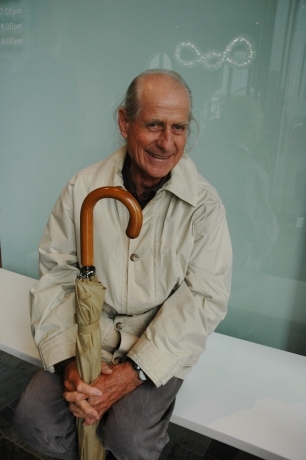 He is the recipient of the Guggenheim (1998) and MacArthur (2009) Fellowships, and was inducted into the American Academy of Arts and Letters (1999). 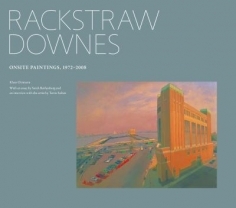 A retrospective, Rackstraw Downes: Onsite Paintings, 1972-2008, was organized by the Parrish Art Museum in 2010. 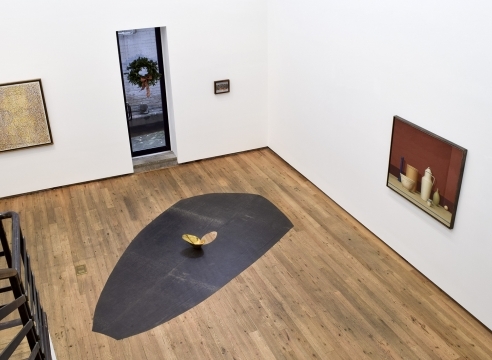 It traveled to the Portland Museum of Art, ME, and the Weatherspoon Museum in Greensboro, NC. 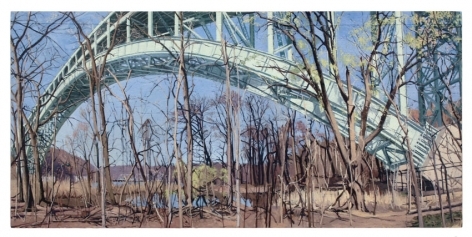 His work is in the collections of several museums including The Art Institute of Chicago, The Museum of Modern Art, The Metropolitan Museum of Art, the Whitney Museum of American Art, The Museum of Fine Arts, Houston, Philadelphia Museum of Art and the National Gallery of Art. 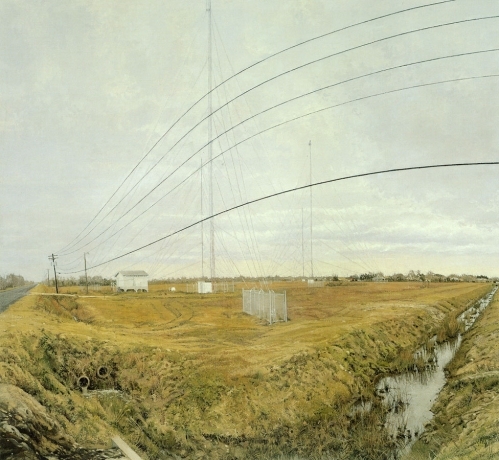 Notably, he delivered the Ninth Annual Raymond Lecture for the Archives of American Art in 2009; in 2011, he participated in a Wyeth Foundation for American Art Conference at the National Gallery of Art, entitled Landscape in American Art, 1940-2000 where he delivered the address “From There to Here;’ in 2012 he was featured on PBS’s critically acclaimed Art 21 series, and in 2015, he delivered the inaugural Betty Jean & Wayne Thiebaud Endowed Lecture at the University of California, Davis. 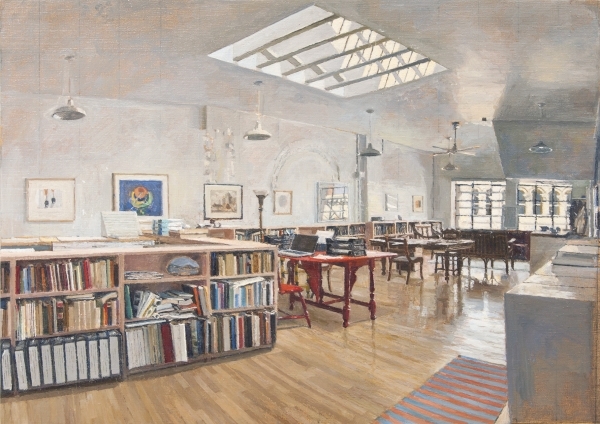 His essays have appeared in The New York Times Book Review, Art in America, ARTnews, and Art Journal. 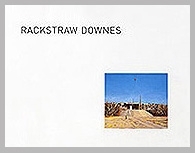 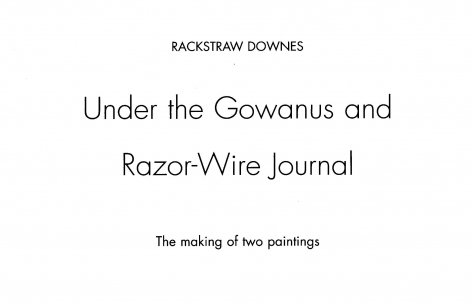 In 2014, Edgewise Press published a collection of his writings in Rackstraw Downes: Nature and Art Are Physical: Writings on Art, 1967-2008. 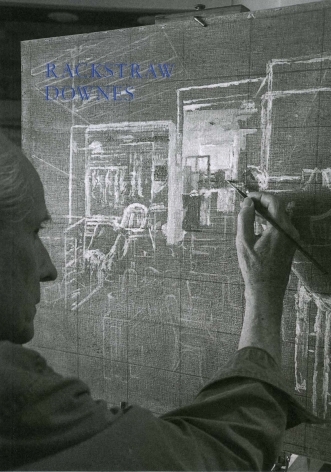 A monograph, with essays by Robert Storr, Sanford Schwartz and Rackstraw Downes, was published by Princeton University Press in 2005. 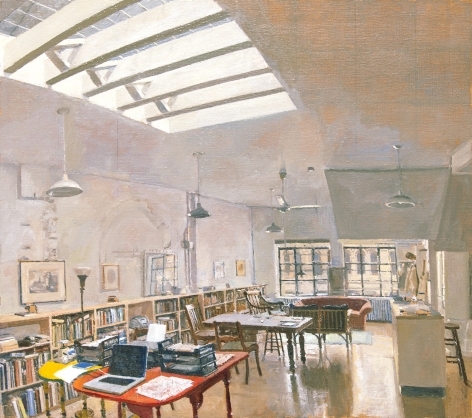 Other books include Under the Gowanus and Razor-Wire Journal (Turning the Head Press, 2000); In Relation to the Whole: Three Essays from Three Decades – 1973, 1981, 1996 (Edgewise Press 2004) and the volume of writings he edited in 1979, Fairfield Porter: Art in Its Own Terms, (Reprinted by the MFA, Boston, 2008). 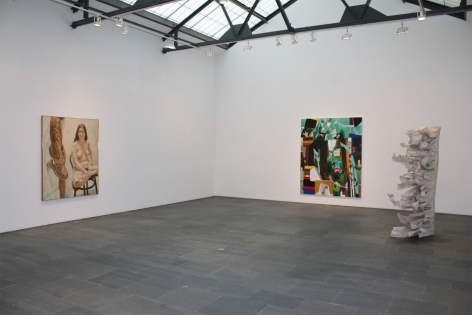 He is represented by Betty Cuningham Gallery, New York. 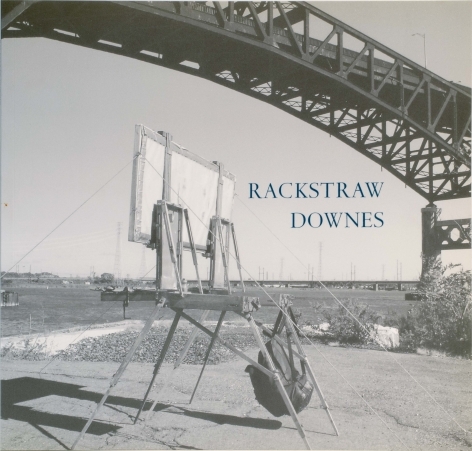 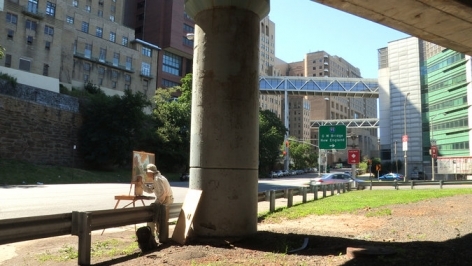 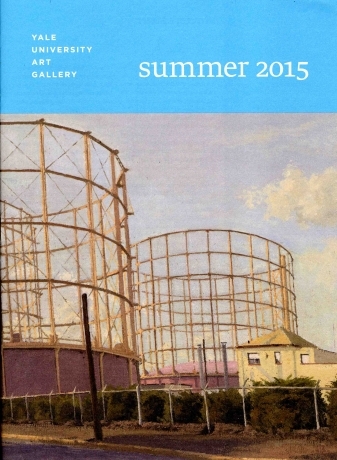 Painter Rackstraw Downes’s Methodical Vision to Extract Poetry from the Mundane. 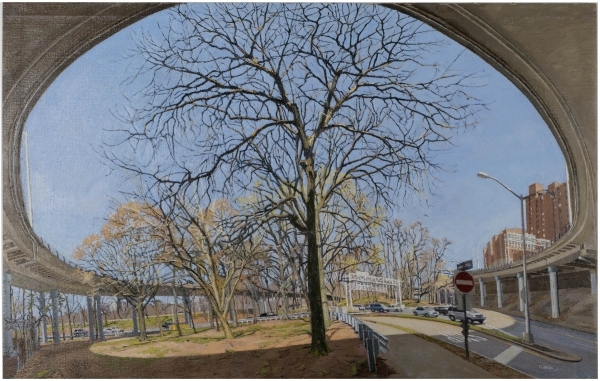 As many artists develop visual ideas through fits of revision and reworking, the consistency in the evolution of paintings in Rackstraw Downes’s current exhibition is remarkable.